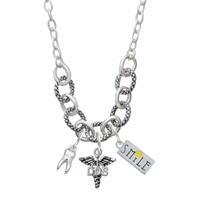 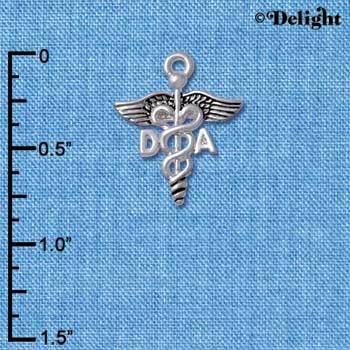 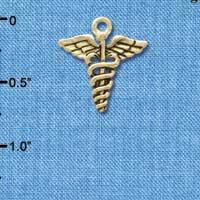 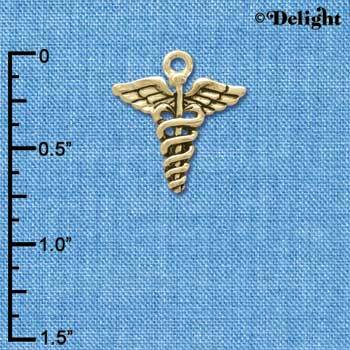 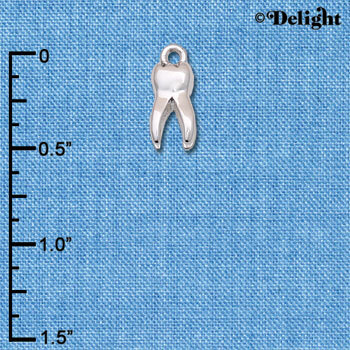 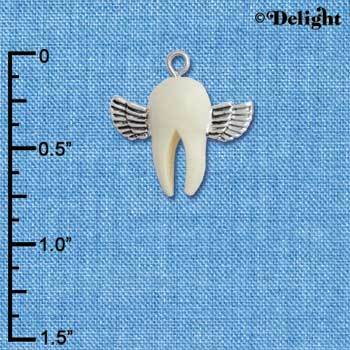 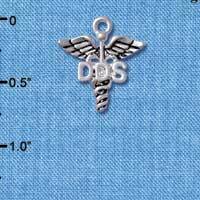 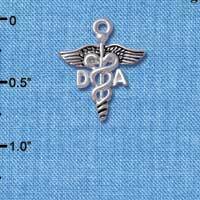 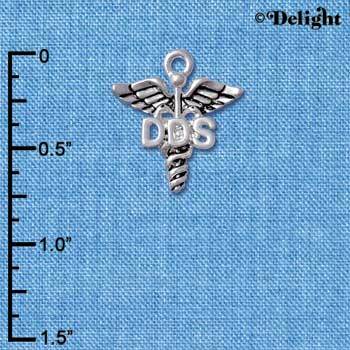 You searched for all products matching "dentist"
Resin & Silver Plated Charm. 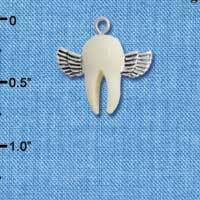 3-D Tooth is approx. 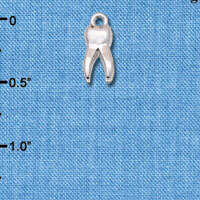 0.56 x 0.19 x 0.20 inches (HxWxD) including loop.